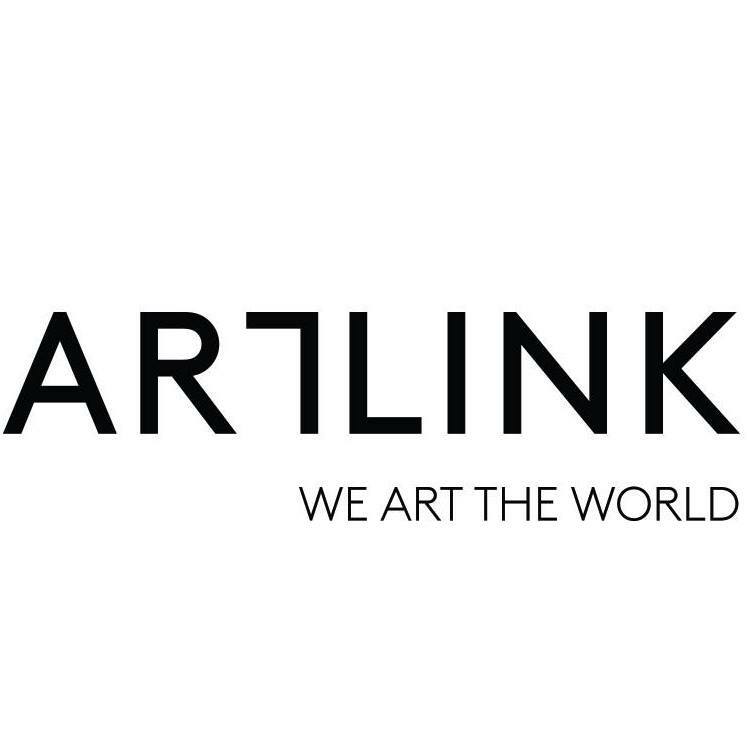 I'm so pleased and proud to work with ArtLink founded by Tal Danai! In its early days, beginning in 1996, ArtLink partnered with 300-year old auction house Sotheby’s to establish the ArtLink@Sotheby’s International Young Art program for the support of emerging artists that earned the title “most exciting art event in decades” from CNN. Today, with a project-based focus, ArtLink collaborates with designers, architects, engineers and hoteliers, creating unique concepts, collections and site-specific installations that are tailored to each individual project. With twenty years of entrepreneurship in art and continuous collaboration with emerging artists, ArtLink creates consummate moments by uniting the finest artworks in the most exceptional of spaces.